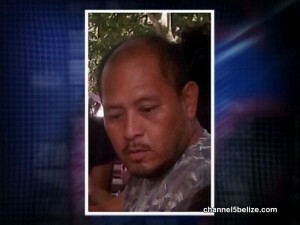 Police have cracked the murder of forty-two-year-old Eleazar Chan in the Corozal District. Two persons, including a minor, have been charged for the killing of the Louisville resident. 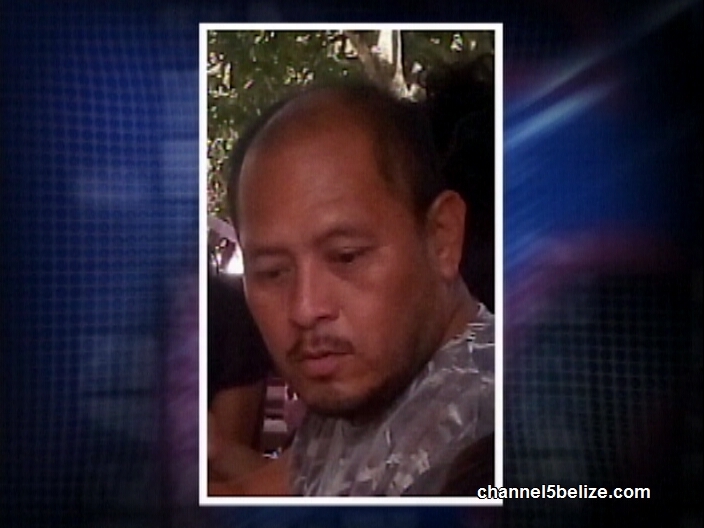 The body of Chan was found in a cane field on an access road to San Pedro Village in April. The owner of the cane field made the gruesome discovery; the body was wrapped in a hammock and garbage bags and then sealed inside a sofa. Chan, a broker, had been missing for days before a report was made by his family. A post-mortem revealed that he had been bashed to the head. The two persons are nineteen-year-old Ronaldo Marin, a construction worker of San Jose Village and a fifteen-year-old student from San Narciso Village.